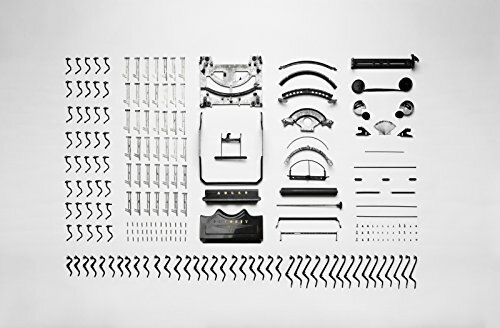 This is a Typewriter Parts fine art print from a limited edition of 99. The image is printed on premium quality paper with ink-jet printing technology. This art print is ready to be framed and perfect for any house, office, or kitchen setting. The photograph is by Florian K. This photograph is unsigned and unnumbered.